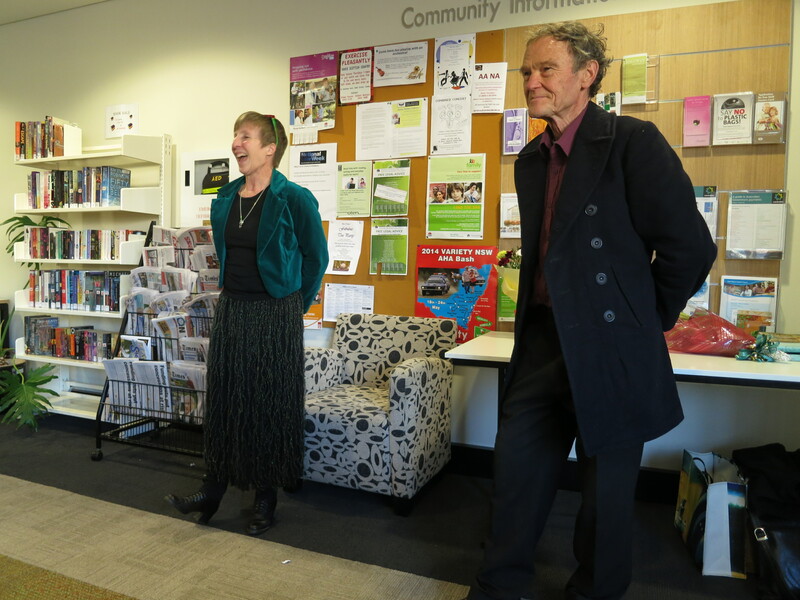 Last night (15 February 2018) IFWG held a double book launch at Readings Hawthorn – a wonderful event. We launched our first two books for 2018 – Steven Paulsen’s anthology, Shadows on the Wall, and Jason Frank’s novel, Faerie Apocalypse. Jack Dann kindly (and entertainingly) MC’d the event, and the Readings’ crew did a wonderful job of looking after everyone. 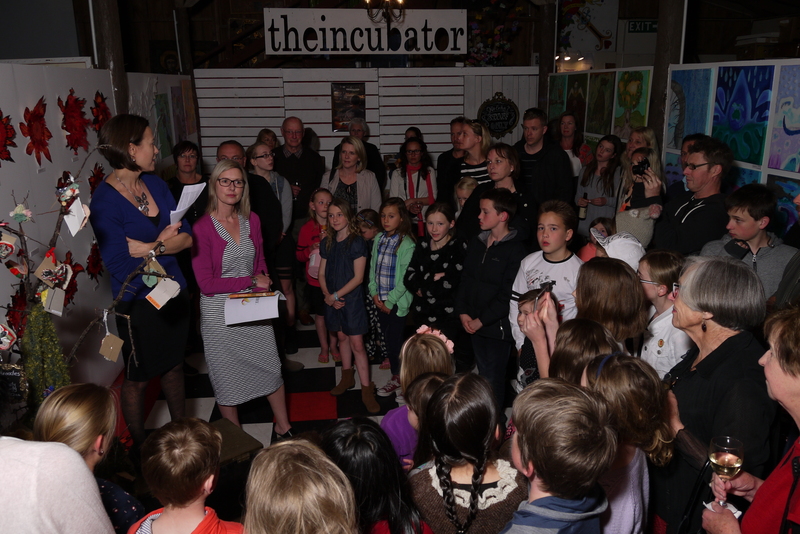 Book signings were had, speeches were made, and glasses were charged for the double launch. Thanks to all! 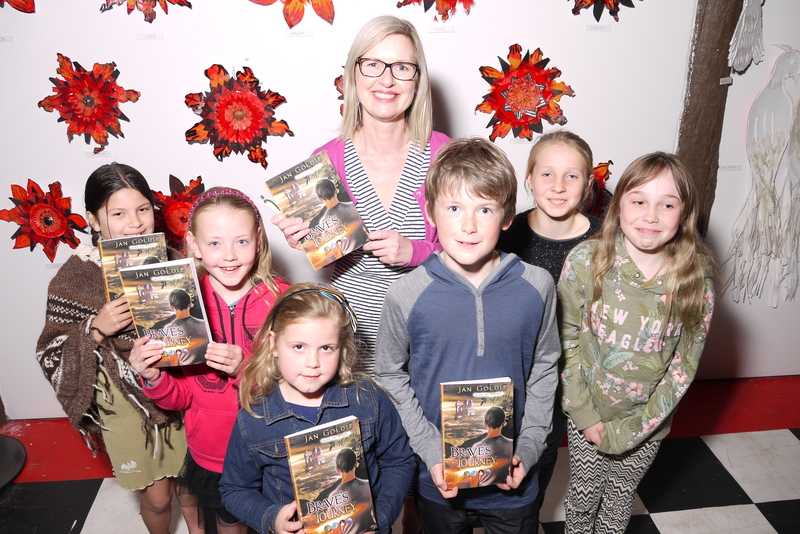 With over 200 people celebrating the launch of the new IFWG fantasy adventure Brave’s Journey, it’s safe to say New Zealanders are fans of a good read. 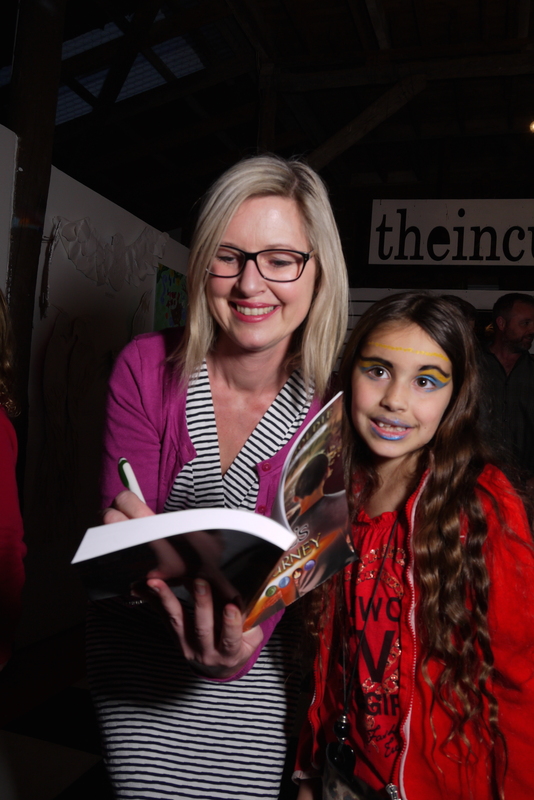 Held alongside a children’s art exhibition focused on the themes within the book, the launch was overrun with enthusiastic kids ready to show off their artwork and talk about Brave’s Journey. 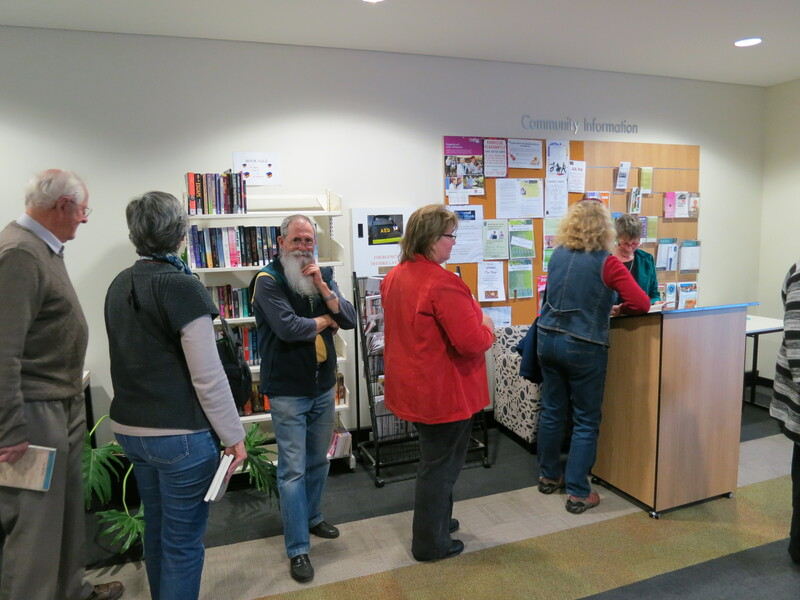 The cross pollination of literature and art was a great success, with visitors coming from far and wide. If you’d like to find out more about Jan Goldie or her new book go to www.jangoldie.com or read her author page on this site. Brave’s Journey can be purchased direct from this site (print), and from our ebook store, or any online book stores, such as Amazon, Barnes and Noble, Apple iStore, and Kobo. More about the event can be found in Jan’s extensive blog. 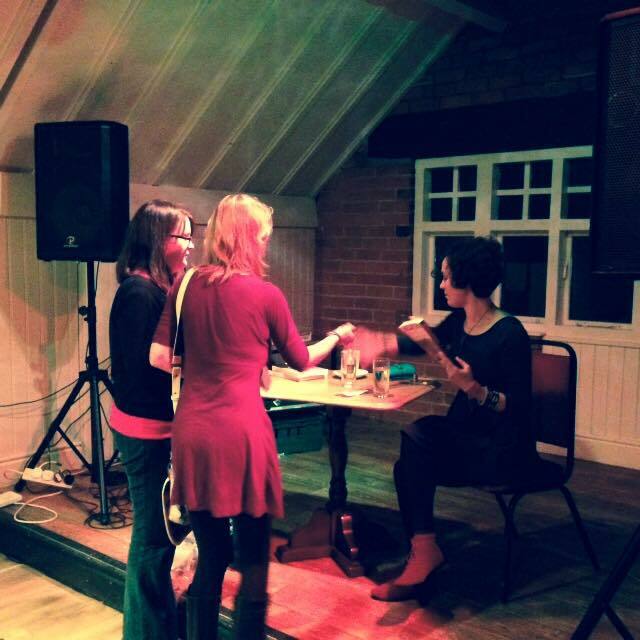 On Wednesday 29th October, Esme Carpenter offically launched her debut novel Against the Elements in the UK to a small but enthusiastic crowd. The evening started with a reading of an excerpt from Against the Elements and Esme chatting about the inspirations and themes of the book, and continued with a question and answer session which included conversations about strong female characters, favourite authors, and why teens should read less romance. 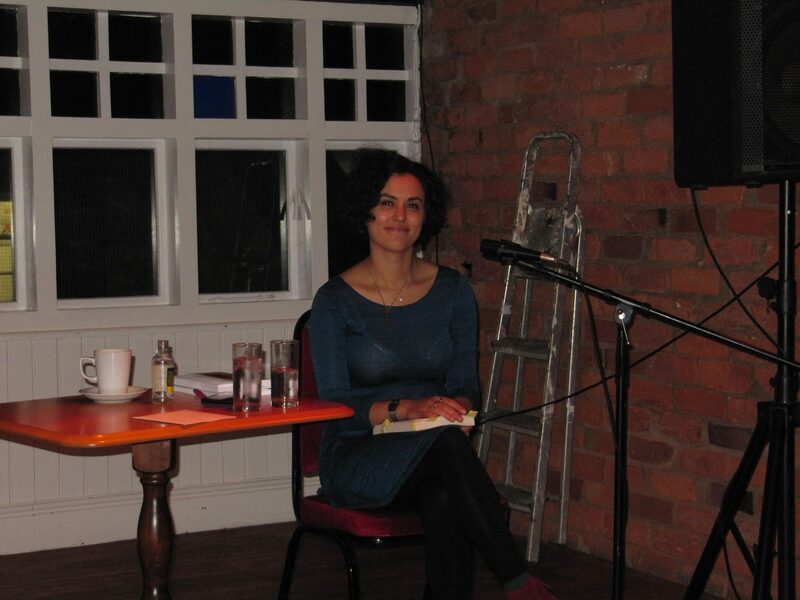 Afterwards, she read her short story ‘Azurewrath’ – perfect on the venue’s Hallowe’en open mic night! 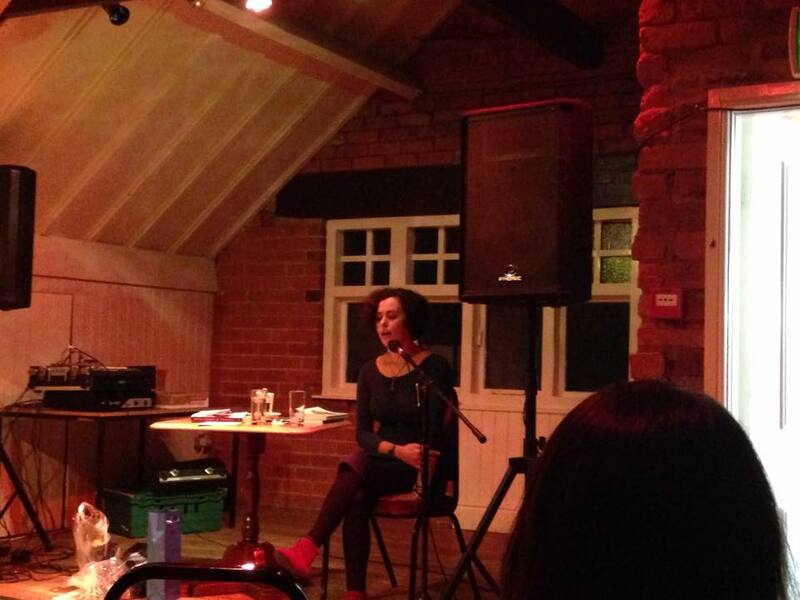 A cosy evening was had by all and the event was a great success. 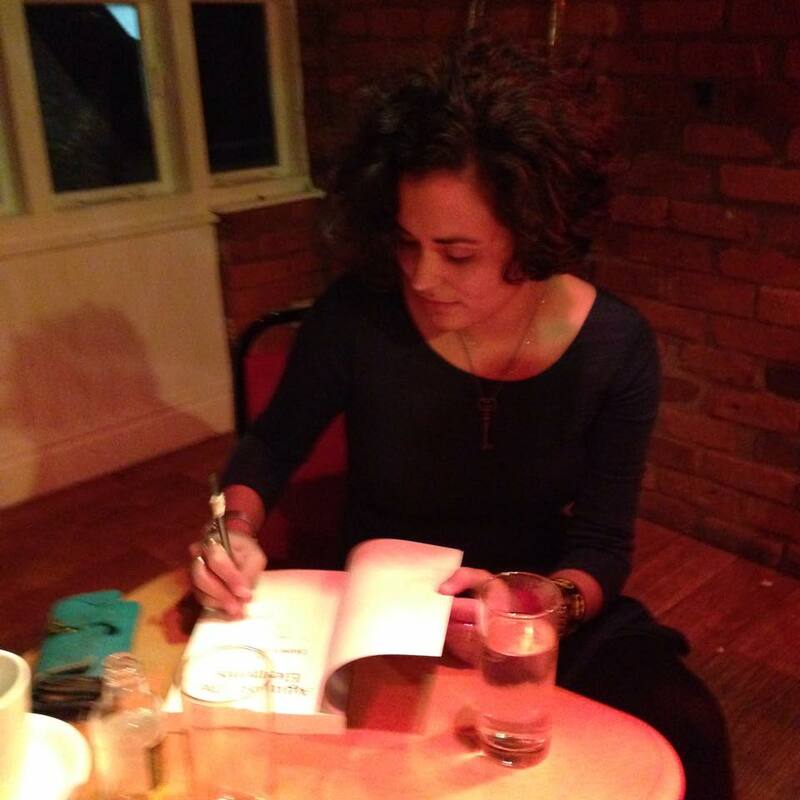 Thanks to the Sailmakers Arms in Hull for hosting, and to all who came out. We at IFWG Publishing Australia, are very proud of this title, and especially chuffed with the fact that Esme had written this work when she was in her mid-teens – a talented author indeed. Congratulations, Esme! 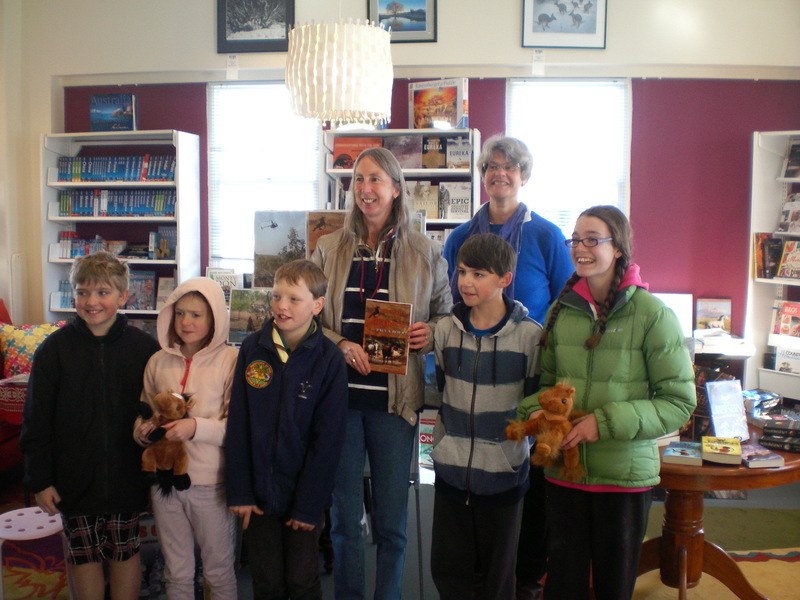 On 30 May 2014 Rowena Evans’ launch of her children’s novel, Sealskin Coast, was held at Cooma Public Library, in the Snowy Mountains (for international readers, it is in the state of New South Wales, Australia). 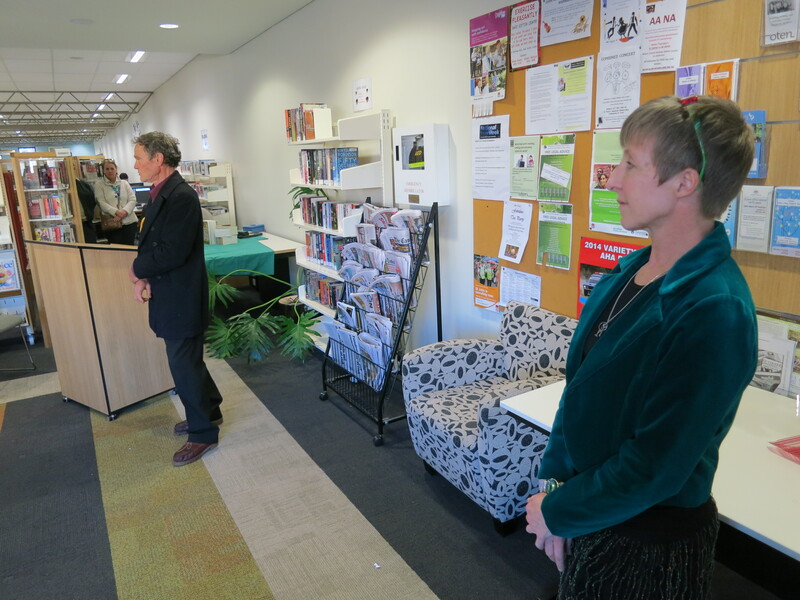 The launch went well with a large turn out, and all available copies were sold. 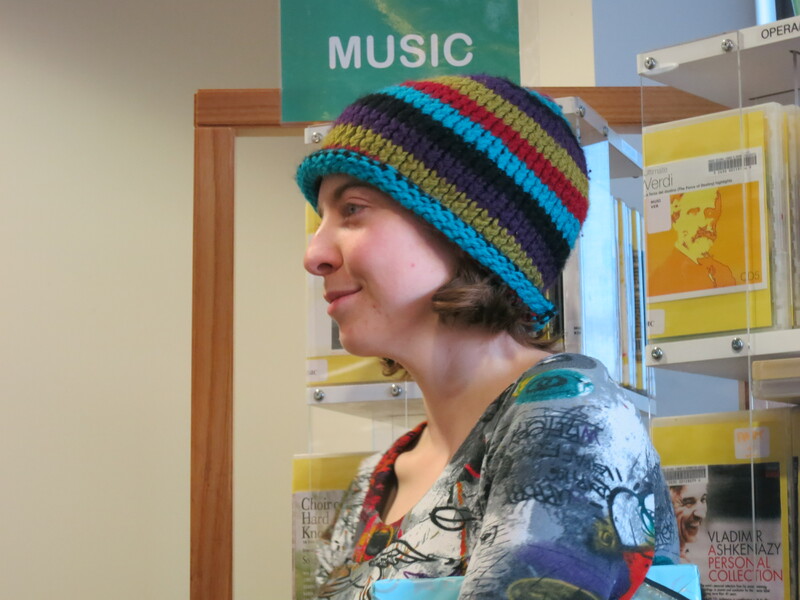 The library staff put a lot of work into it, and said they renewed relationships with several inactive borrowers, and got one or two new ones as well. 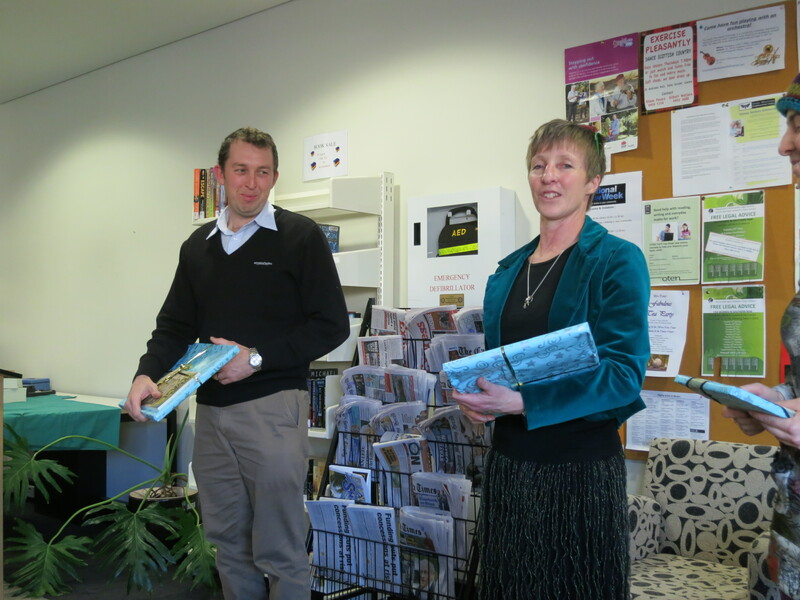 They bought two copies for their collection and at least one of the local schools has them too. 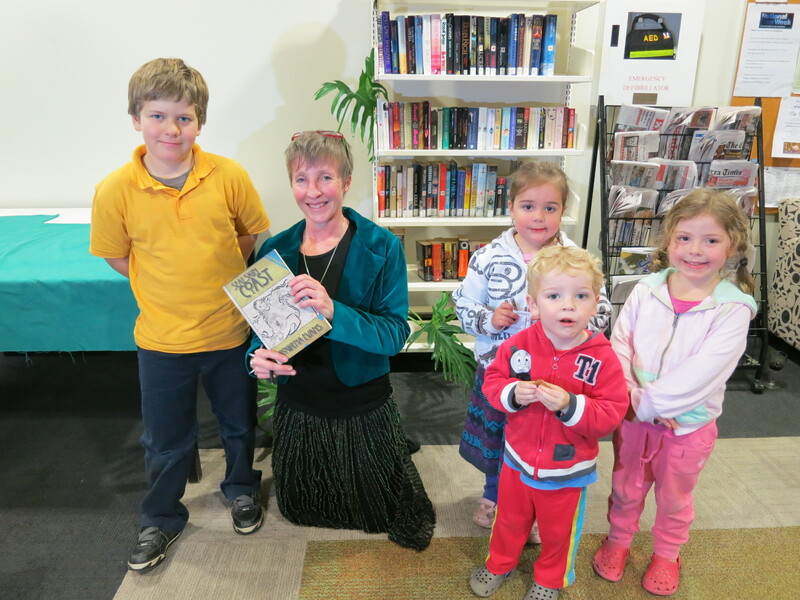 Rowena, author and illustrator of her novel, did a workshop with a local school that morning and is hoping to do others with nearby schools in the future. 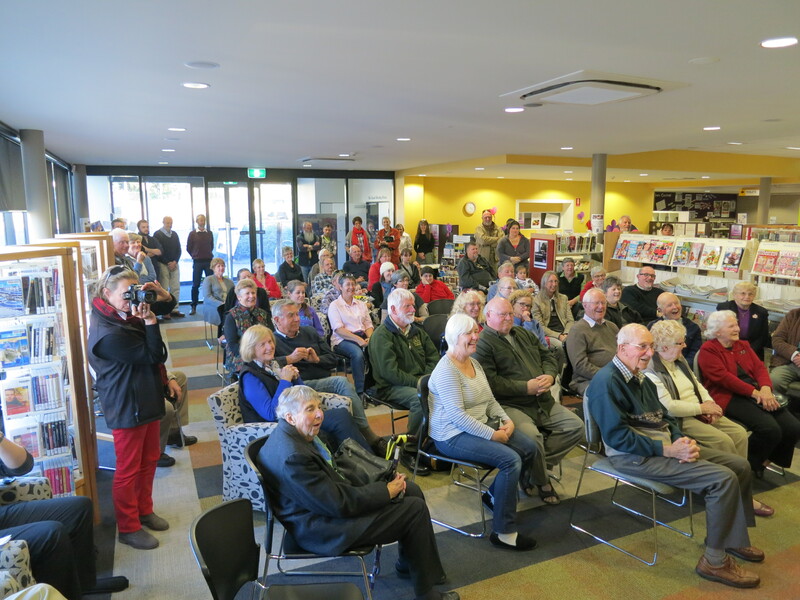 They had, depending on the person estimating, between 60 and 100 people there, and the local press (Monaro Post and the Cooma-Monaro Express) took photos. Rowena’s ex-lighthouse keeper friend, Richard Jermyn, made a very nice opening speech and they had a colouring competition – by good chance the winner was one of the children present. 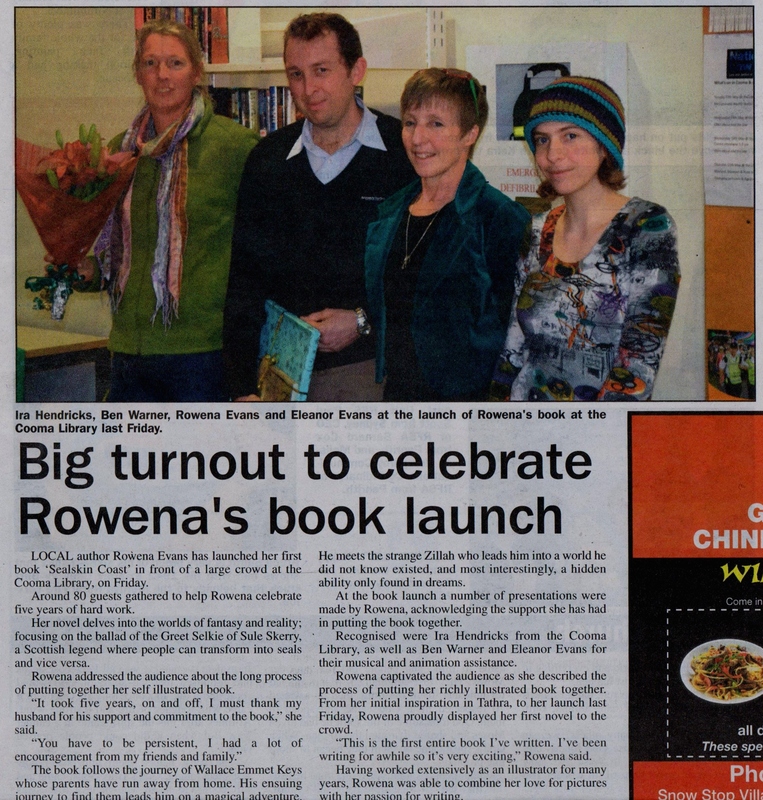 We at IFWG Publishing Australia, are proud of this wonderful title, and especially chuffed with Rowena’s efforts in coordinating a very successful launch of her debut solo novel. Congratulations, Rowena! 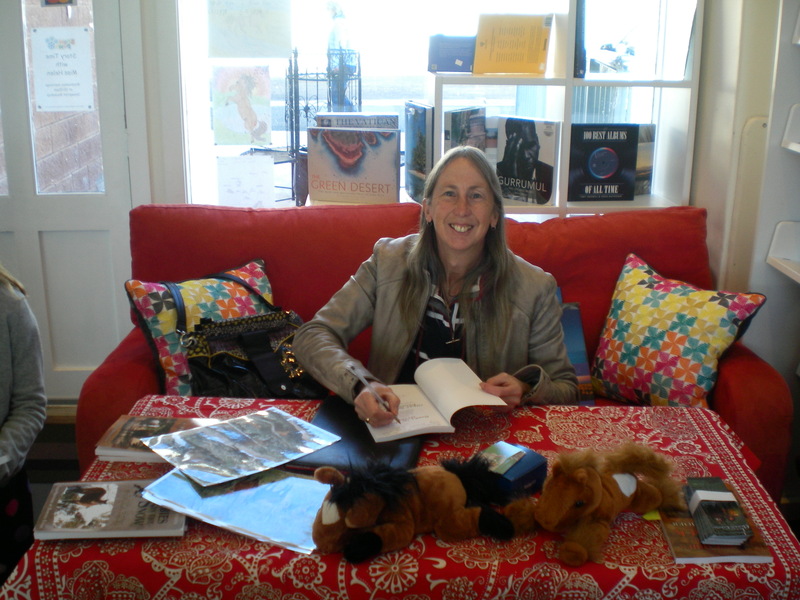 Paula Boer, author of the Brumbies series, was part of the official launch of the fourth instalment of her five part series, Brumbies in the Outback. Saturday 7th June 2014. Paula Boer gave a brief talk of the three years she and her husband Pete worked in cattle stations which inspired Brumbies in the Outback. 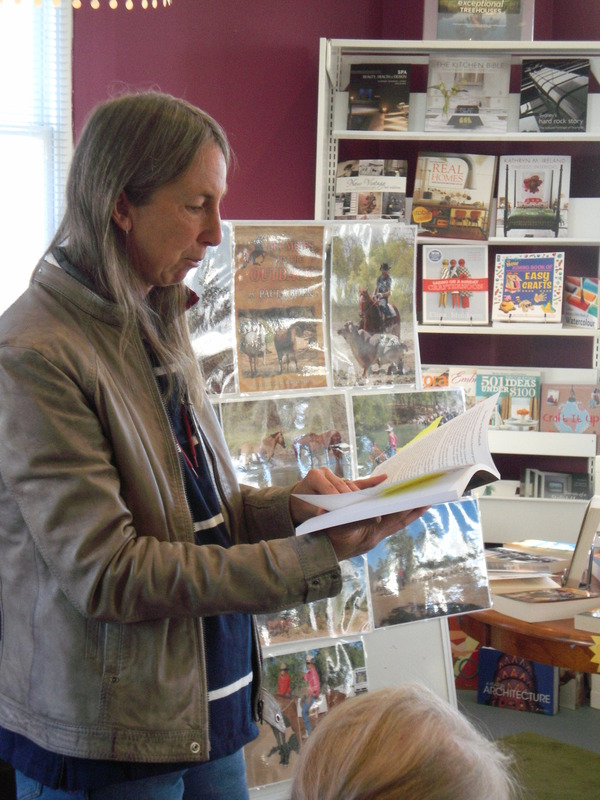 Snowprint Bookshop in Jindabyne NSW ran a photo competition to launch the book. The winners were: Wild horse category – winner Peter Bartrip; Highly Commended – Bob Lawton and Ruth Donovan; Domestic horse category – Sally Weston. IFWG, IFWG Publishing, IFWG Publishing Australia, and IFWG Publishing International, are all titles copyright SQ Mag Pty Ltd. All material published on this site are copyright SQ Mag Pty Ltd, or are reproduced by legal agreement. No material may be used by other parties unless by conditions of fair use.